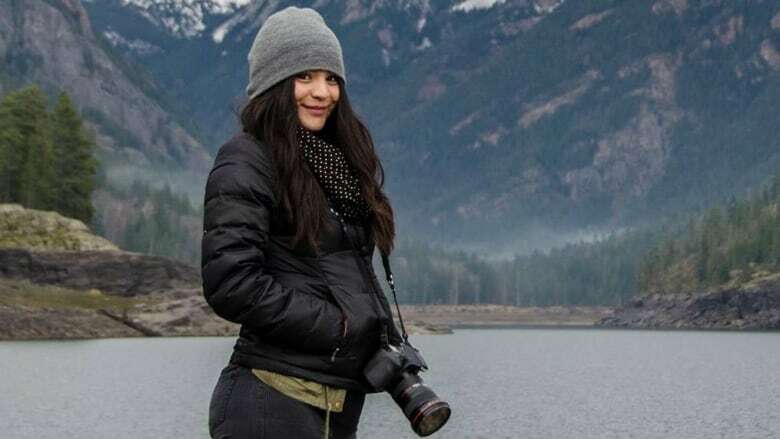 When Tailyr Irvine was growing up on the Flathead Reservation in Ronan, Mont., she felt local media coverage of the Salish and Kootenai Tribes was problematic. "The newspaper that covers [my] reservation is actually about 30 miles away in a city nearby … they don't have a lot of coverage [of my community], but when they did it was very stereotypical," said Irvine, who recalls one image that inspired her to pursue photojournalism. "The Kootenai and Salish Tribes got a settlement from the mismanagement of tribal funds and the photo they chose to use on the front page to represent the whole entire tribe was a woman who didn't have any teeth, and she was waving $100 bills in the air — that image infuriated me." The image didn't capture the complexity of the story, and instead presented her community as people who are irresponsible with money, Irvine said. 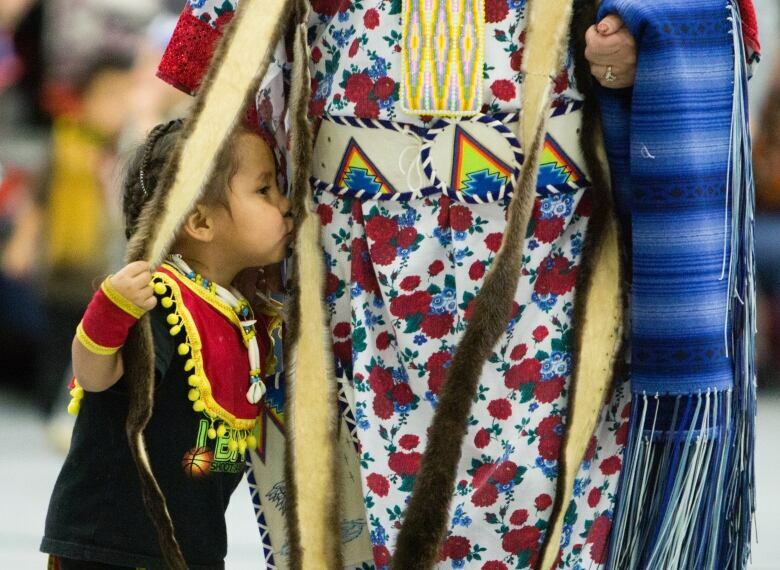 She added that newspapers often rely on stereotypical images of Indigenous people wearing regalia or on horseback, even if it has nothing to do with the story. It's something she saw firsthand when she reported on the protests in Standing Rock, N.D., against the North Dakota Access Pipeline. "There was a circus of media [at Standing Rock], people were staging photos of what they think Indigenous people should look like," said Irvine. "The photos coming out were just people in their regalia or people on horseback … what bothers me the most is that [these photos] erase contemporary Native Americans." She decided to cover another side of Standing Rock, and recalled her favourite photograph, which does not include regalia or other stereotypical Indigenous icons. 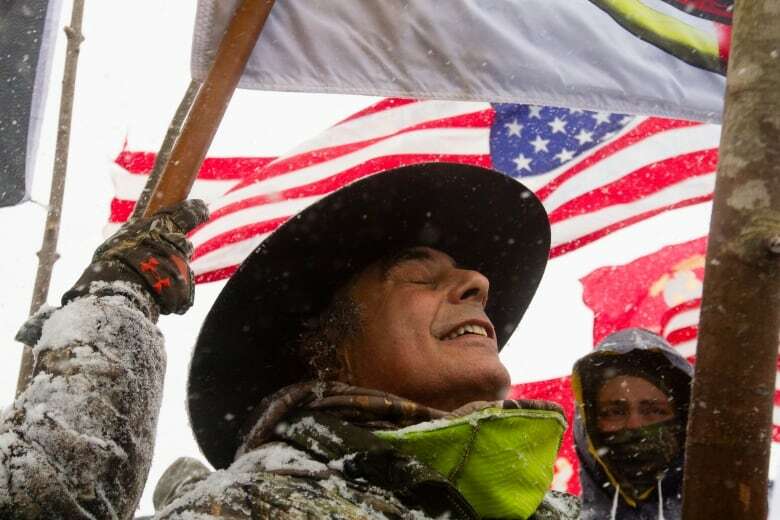 "I took a photo at Standing Rock of a veteran during the veterans march after the Army Corps announced they were going to stop construction," said Irvine. "His eyes are closed, he's enjoying the moment — enjoying the brief win that they had." Irvine is one of the photographers included in a new database, Natives Photograph, which is a resource for editors looking to hire Indigenous photographers. "To find an Indigenous photographer instead of sending someone who is non-Indigenous … you can get better stories, better photos," said Irvine. "It's easy [for non-Indigenous photographers] to get lost in everything with the culture, [whereas] when someone already knows the culture they can go in and see past that and find stories that are good stories, and stories that haven't been done." To see more photos by Tailyr Irvine, follow her on Instagram @tailyrirvine.